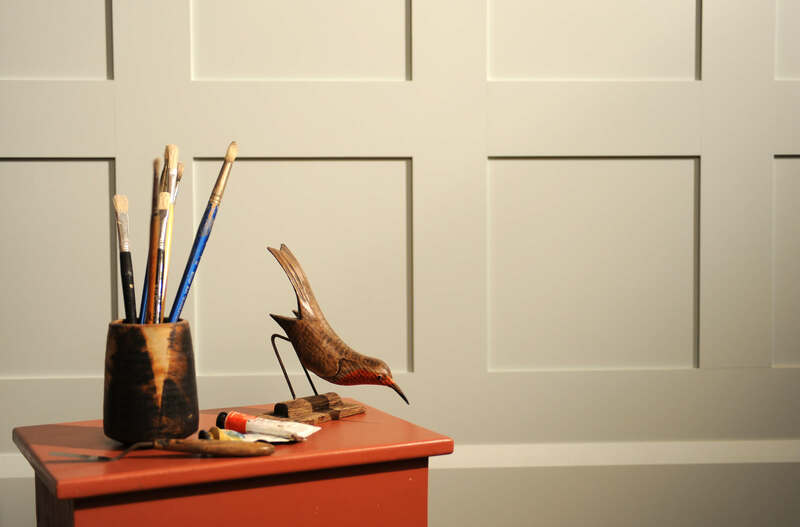 Our wall panelling kits complement our door designs and offer a fully coordinated look. All of our materials are British sourced and manufactured and every kit is made to order in the UK by our highly skilled team of craftsmen. Our wall panelling kits are made to measure and ready to paint. Easy to install, they come with a capping rail and skirting board of your choice. 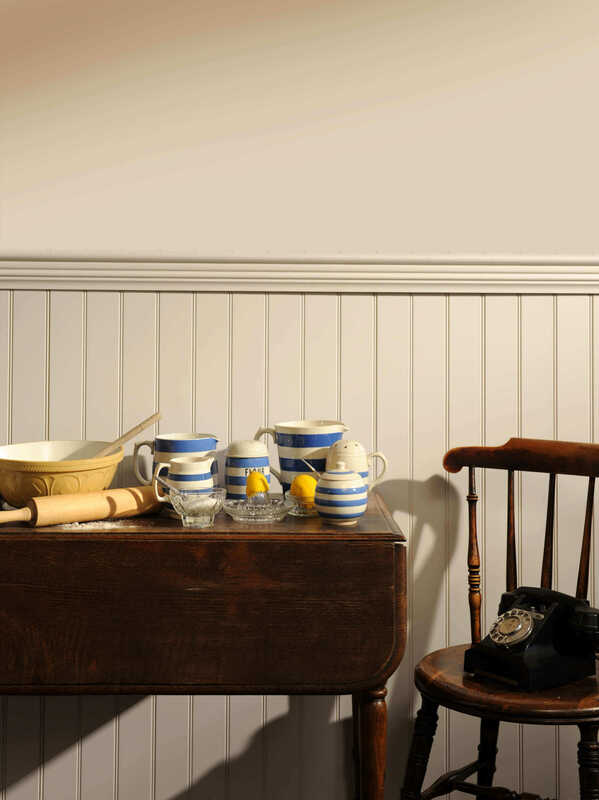 Simply visit our website at www.paintedwallpanelling.com to view all of our painted wall panelling styles and to learn more about how to measure before you place your order.